1946 Alfa Romeo 6C 2500 Speciale. Collection of Christopher Ohrstrom. Image © 2016 Joe Wiecha. 1955 Alfa Romeo BAT 9. The Blackhawk Collection. Image © 2016 Peter Harholdt. 1955 Chrysler Ghia Gilda. Collection of Kathleen Redmond and Scott Grundfor. Image © 2016 Michael Furman. 1962 Ferrari 250 GTO. Collection of Bernard and Joan Carl. Image © 2016 Peter Harholdt. 1963 ATS 2500 GT. Collection of Bernard and Joan Carl. Image © 2016 Peter Harholdt. 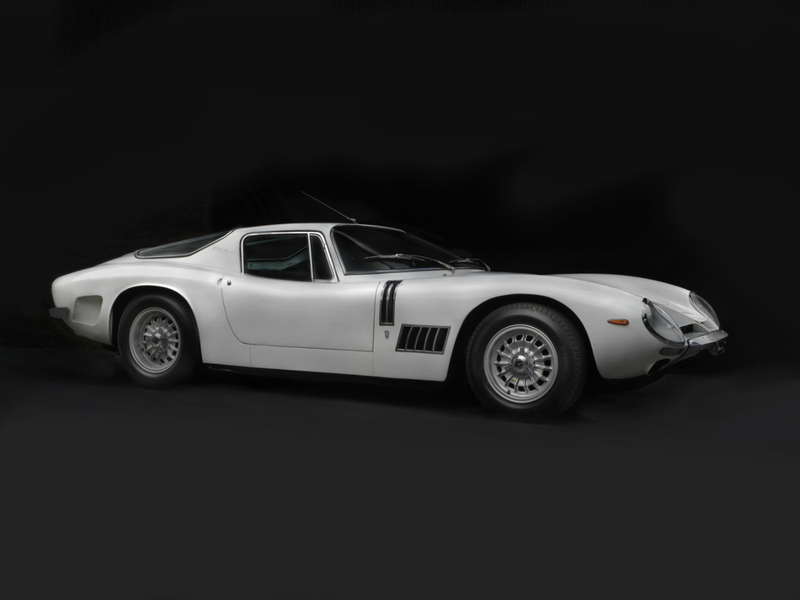 1968 Bizzarrini 5300 Strada. Collection of Don and Diane Meluzio. Image © 2016 Peter Harholdt. 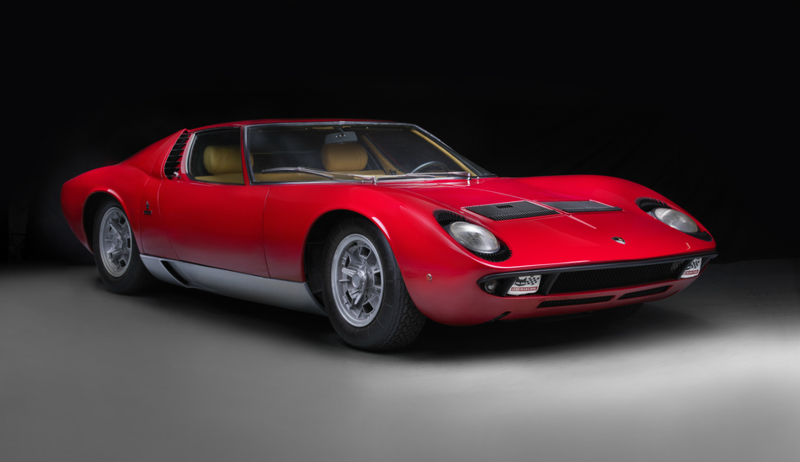 1970 Lamborghini Miura S. Collection of Morrie’s Classic Cars, LLC. Image © 2016 Peter Harholdt. Bellissima installation. 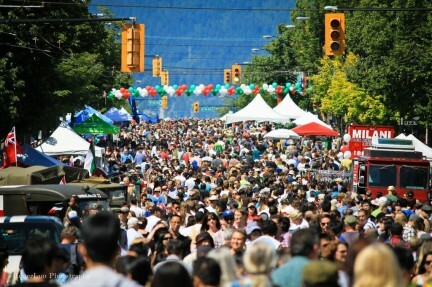 Photo by John Schweikert. The most desirable of all sports cars. The most beautiful car ever made. These accolades are for the 1962 Ferrari 250 GTO. 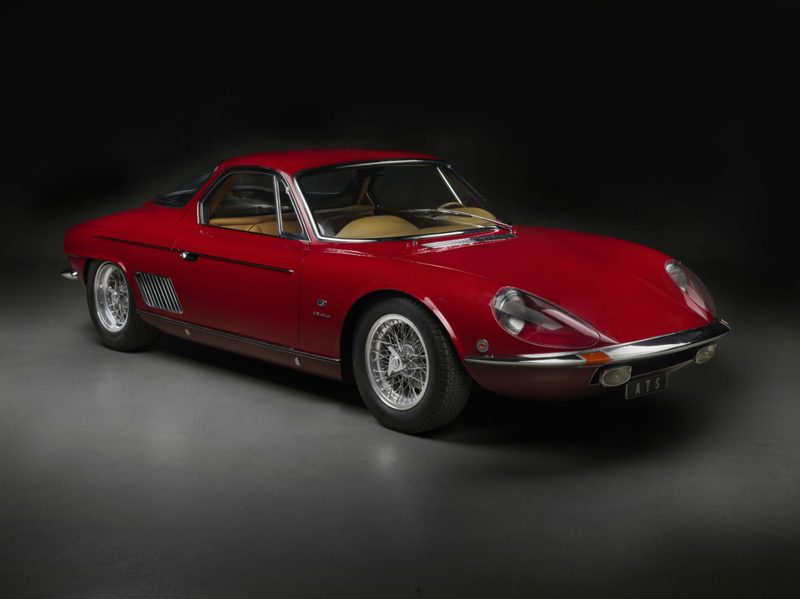 Only 39 were created, and each original buyer was personally approved by Enzo Ferrari himself. 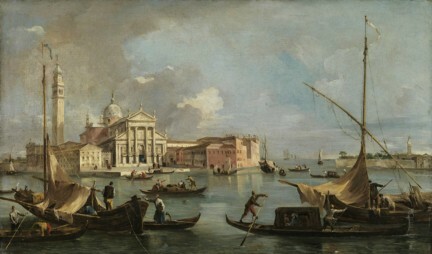 One came on the market a few years ago, selling for $38 million USD. 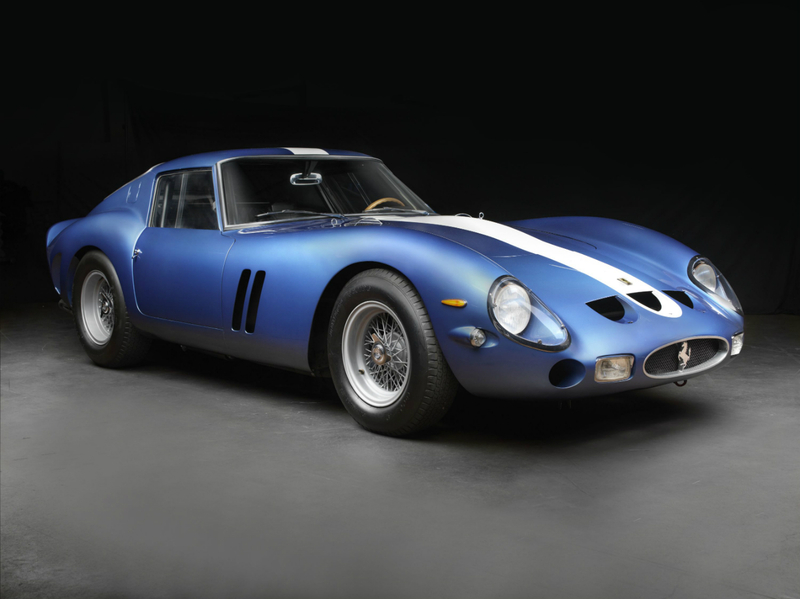 A beautiful blue GTO and 21 of its Italian relations are on display at the Frist Center for the Visual Arts in Nashville, Tennessee. On display until October 9, this collection of Italian vehicles has never before been shown together, and will likely never be seen together again. 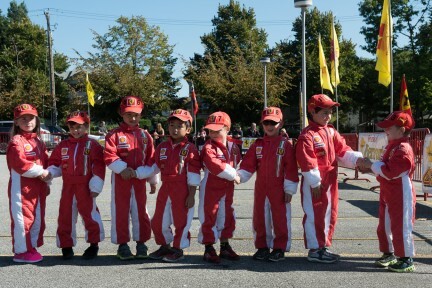 Many of the cars included are owned by private collectors and are rarely, if ever, shown to the public. Bellisima! 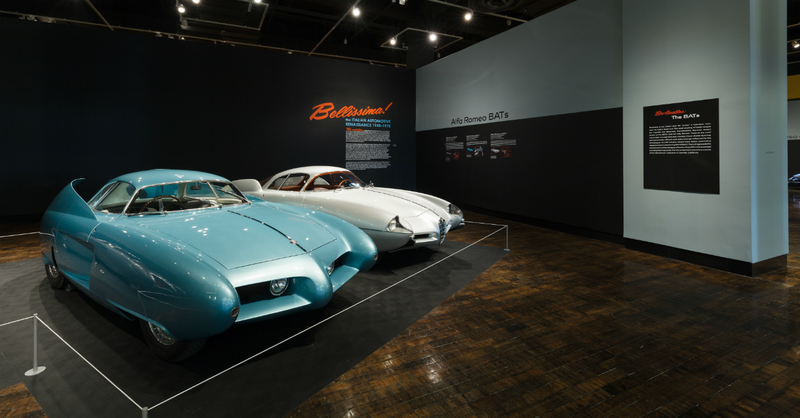 The Italian Automotive Renaissance, 1945-1975, curated by Ken Gross, celebrates Italy’s finest cars, car makers, and car designers, including masters Pininfarina, Carrozzeria Scaglietti, and Gruppo Bertone. Unlike most classic Ferraris, the 250 GTO body was not the work of Farina or Scaglietti (responsible for most Ferrari road and race cars, respectively). Instead, a panel-beating tradesman, Gian Carlo Guerra, achieved the perfect proportions of the GTO by building an aluminum wire skeleton and hand-hammering sheets of alloy onto it. Personally approved for production by Enzo Ferrari, the 250 GTO was built in Scaglietti shops and has been coveted ever since. But it is not the only notable car in this exhibit. There is, for starters, the 1955 Lincoln Indianapolis. 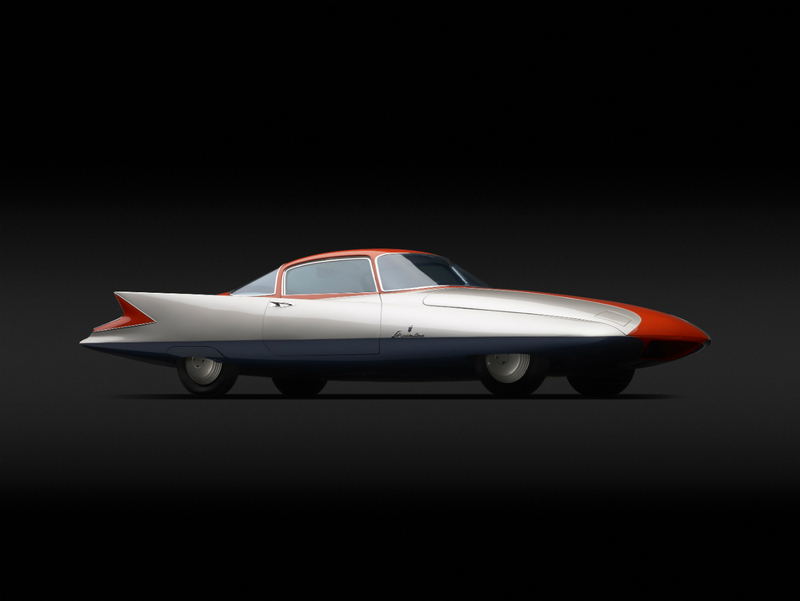 A concept car made from a Lincoln chassis by Carrozzeria Boano, this bright orange coupe with its checkered-flag motif is said to elicit everything Italians thought of America. Also special is the ultra-rare trio of one-of-a-kind Alfa Romeo BATs (Berlinetta Aerodinamica Tecnicas). The tapered tails and fins of these coupes evoke a streamlined bat hurtling through the air, and the cars themselves have near-perfect aerodynamics. The design influenced the classic ‘63 Corvette, as well as the new Bristol Bullet, a stunning £250,000 speedster which will make its public debut in September. 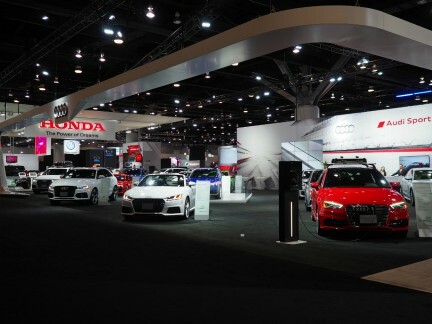 The design of many of the cars on display are pivotal in automotive history. 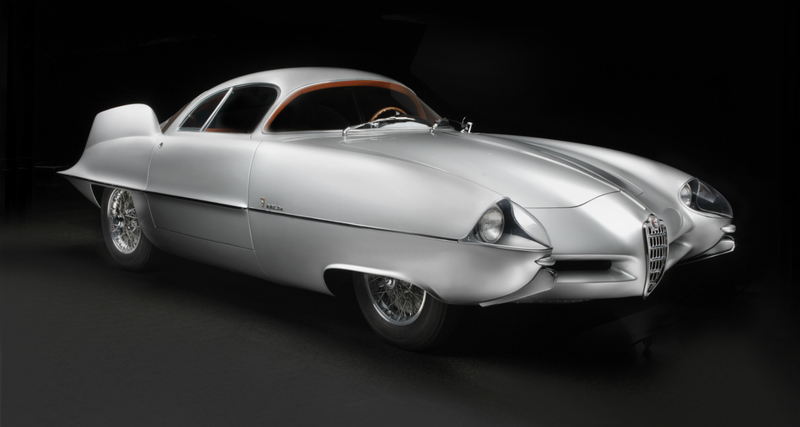 The 1950 Cisitalia 202 SC, for example, was the first car to be included in the Museum of Modern Art’s collection. Only 170 of the vehicles, which look perfect for a cruise through the Italian countryside, were ever built. Other gems in the collection include: a 1966 Ferrari 365 P Tre Posti: a wedge-shaped three-seater, with the driver sitting in the centre, replicated in the McLaren F1 from the 1990s; a 1970 Lamborghini Miura S, which debuted in Monaco; resembling an F-86 Sabre jet, one of only 52 Lancia B52 Aurelia PF200 Spiders from 1952; a 1955 Maserati A6G 2000 Zagato, which sat deteriorating in an old barn used in the filming of The Godfather before being brought to the States for restoration; and three motorcycles, including “the Ferrari of motorcycles”, a 1973 MV Agusta 750 Sport, and a Ducati 750 Super Sport from 1974. Also in Nashville is the Lane Motor Museum, a treasury with a permanent collection of nearly 400 vehicles. The museum specializes in European cars, but also includes wooden cars, three-wheeled cars, cars with propellers, motorcycles, and even a few planes. 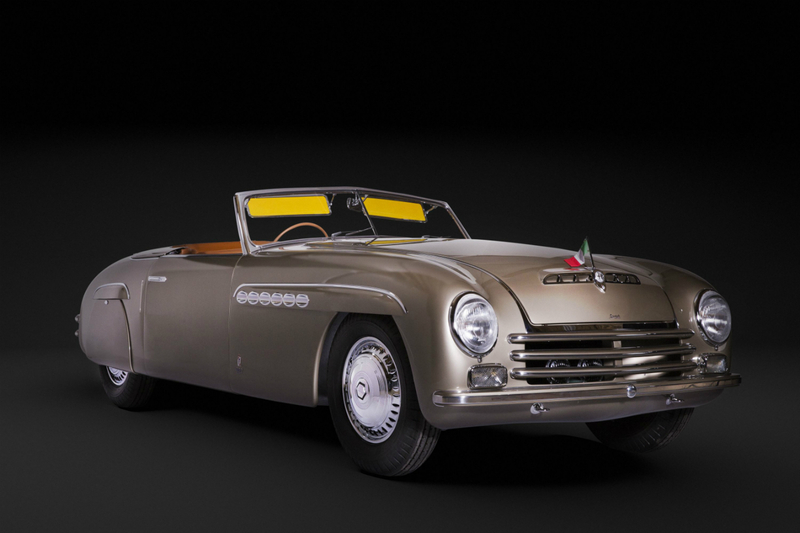 Until May 2017, the museum is exhibiting a collection of Italian vehicles celebrating Italy’s motoring spirit. It includes a beautiful 1962 Alfa Romeo 260 Berlina, a swooping 1939 Fiat 508C Balilla 1100, and an exclusive 1971 OTAS 820 Grand Prix. Enzo Ferrari once famously said that “if you can dream it, you can do it.” This group of rare and innovative luxury vehicles proves he was, and continues to be, exactly right.